Josée Nadeau, originally from Montreal, Canada, has lived abroad for years including a decade long stay at Claude Monet’s Garden in the 1990’s as a personal guest of the curator. Here she fine-tuned her impressionist painting style in the homeland of the great European painters. 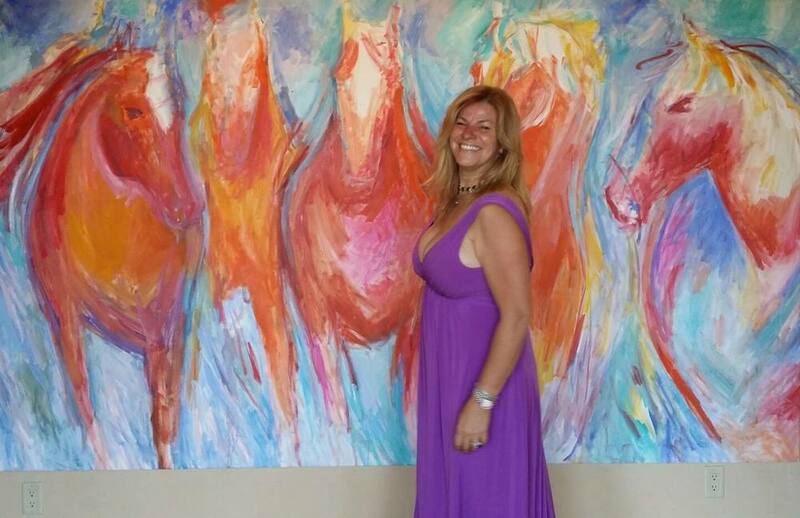 Since then Josée has painted for many prestigious events globally including a live tribute to the Life of Nelson Mandela in New York City and Stein Erikson’s official portrait within the Stein Erikson Lodge in Deer Valley, Utah. 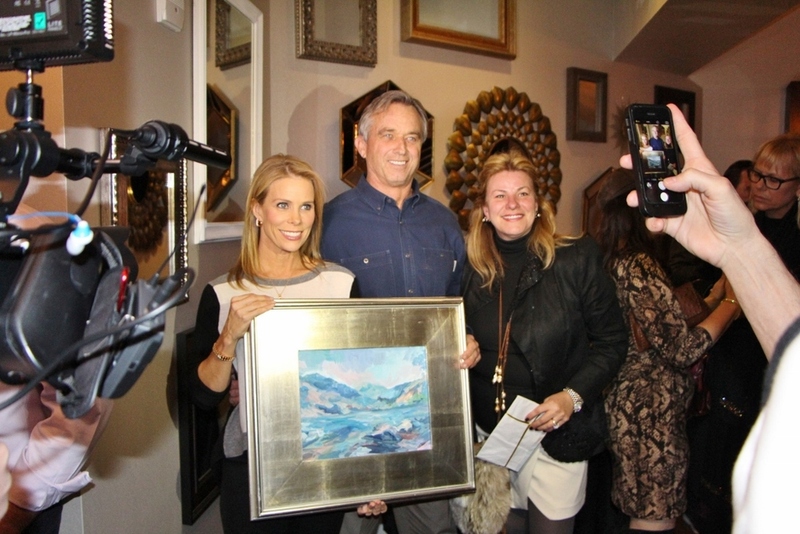 Josée was also chosen to replace world renowned artist Jeff Koons by Bobby Kennedy Jr. for the Water Keeper’s Alliance Annual Galas. The Who’s Who own Josée’s art including Clint Eastwood, Pierce Brosnan and many others in the entertainment and business world. Learn more about Josée at www.JoseeNadeau.com. Come and meet Josée on her Seattle visit, view her art and hear a short presentation about her fairytale life within the global art community. On display will be several of Josée’s prints and early original paintings, including a few new paintings of key Washington State locations created specifically for this Seattle visit (some will be for sale on that evening). This event is being presented by Brad Vancour (a lifelong friend of Josee Nadeau) and Founding Member of the Realogics Sotheby’s International Realty Kirkland Office. To RSVP, fill out the form below: (Space is limited to the first 50 guests to RSVP).